You found it! A super affordable Farmington model in Barclay with a basement! Just wait until you see all the space this home has to offer on an absolutely amazing lot seldom seen in Barclay! 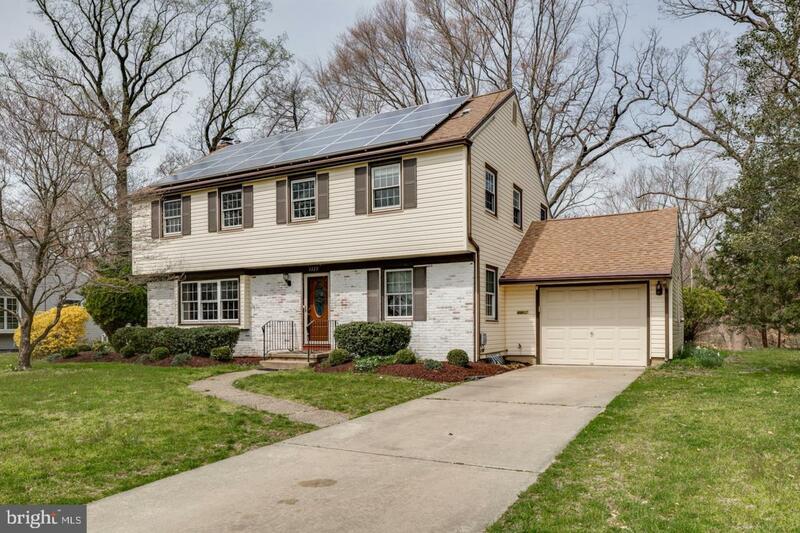 And, for those of you looking for some"greeness", these savvy owners bought their solar panels your "green" electric bill will average under $5 a month! 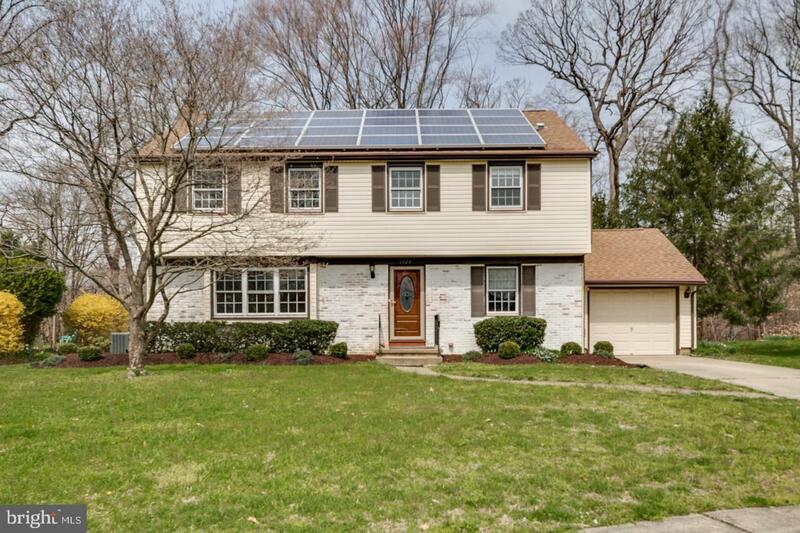 Lovingly maintained, this home begins with hardwood flooring in the foyer. An elegant front living room with a brick fireplace and big picture window is perfect for entertaining or reading a good book by the fire. The dining room is on the opposite side of the foyer and also adjacent to the kitchen. An attractive eat-in kitchen offers newer appliances, light oak cabinetry, an abundance of counter & prep space and a convenient backdoor. Downstairs is a spacious family room, powder room, and access to the basement which houses the laundry room. The master suite is on its own dedicated level and features an updated master bath and walk-in closet with closet organizers and built-ins. Up a level are 3 generous sized bedrooms that share a nicely updated main hall bath. All 4 bedrooms have lovely hardwood flooring that could be refinished to your favorite tone. The Farmington model also comes with a walk up attic that is terrific for storage but which can also be finished into a number of uses. An oversized 1 car garage will manage all your additional outdoor storage needs. Seller recently replaced the AC unit and the water heater is brand new. This home sits on a cul-de-sac street, and the lot backs to a branch of the Cooper River so you have wonderful private views all year long. Located close to all the fun in Barclay - 2 swim clubs, the Barclay Farmstead and the historic Scarborough covered bridge. 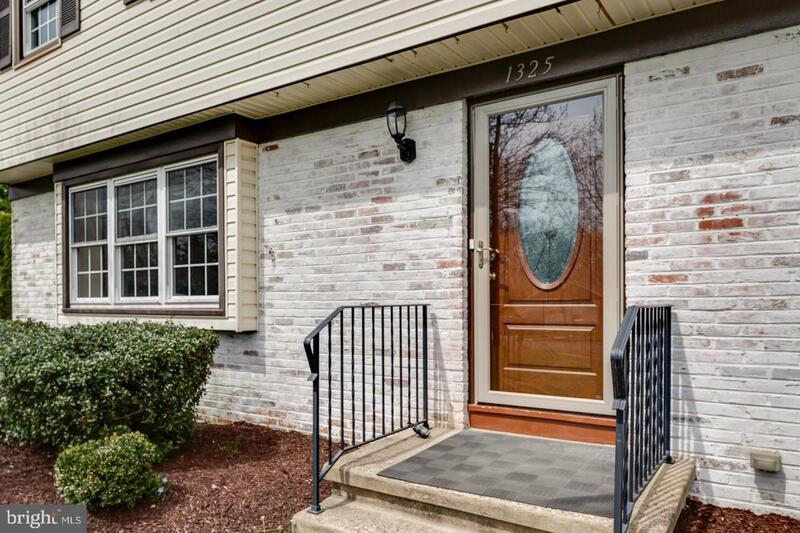 Minutes by car to great shopping & dining in Cherry Hill as well as Haddonfield, all major roadways and the Patco lines to Philly. 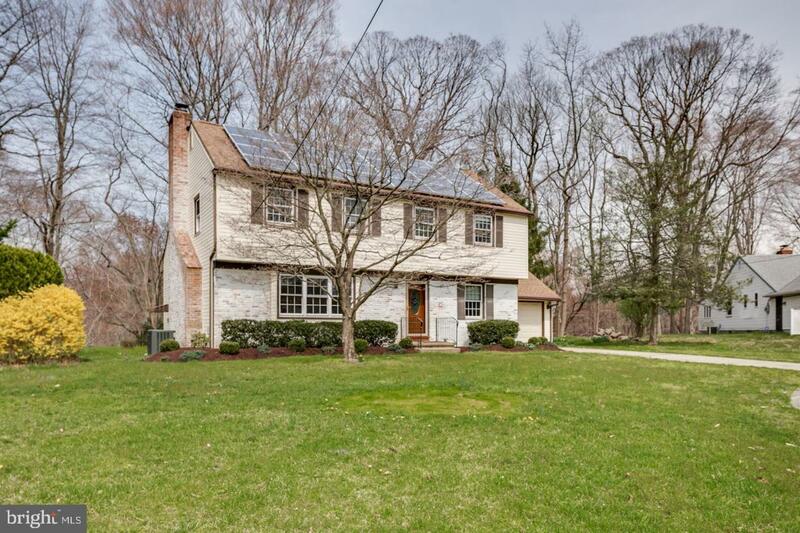 This house is priced well for someone desirous of having a blank slate to turn into their own masterpiece!